An electric guitar lesson on how to play “Always With Me, Always With You” by Joe Satriani from his 1987 album "Surfing With the Alien." 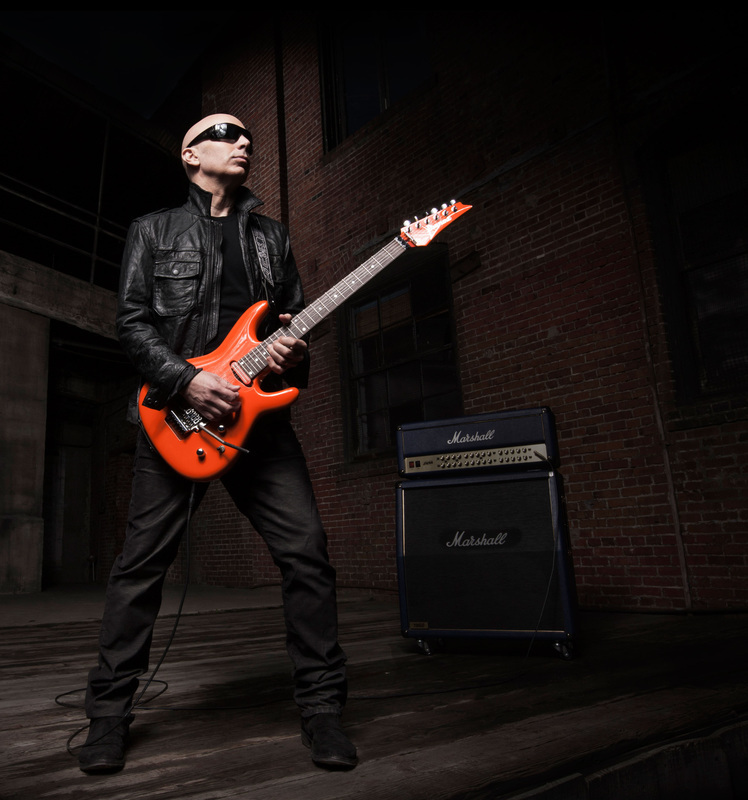 Maybe Joe Satriani’s biggest song, this one is a study in guitar playing! It has everything from sensitive melodic playing to blistering minor legato licks, speedy pentatonics, pinch harmonics, and of course the tapping section. The thing about Joe is that every note matters. Whether it’s a flurry of them or just one, he is connected to every single note he plays! It’s what makes him one of the greatest rock guitarists of all time in my opinion. He may be known for his crazy fast legato playing and whammy bar dive bombs, but to me it’s his tone and amazing expressiveness and feel that really makes him stand out. For most guitar players learning this song and being able to play it in time and with feel will be tough. But once you get it down, you’ll be a much better guitarist. I hope you enjoy this tutorial and have fun playing the tune. It really has some absolutely KILLER licks in it!